With today’s temperatures reaching 84 degrees, the weather in Washington D.C is beautiful, and I felt like I had to go out and see it for myself. 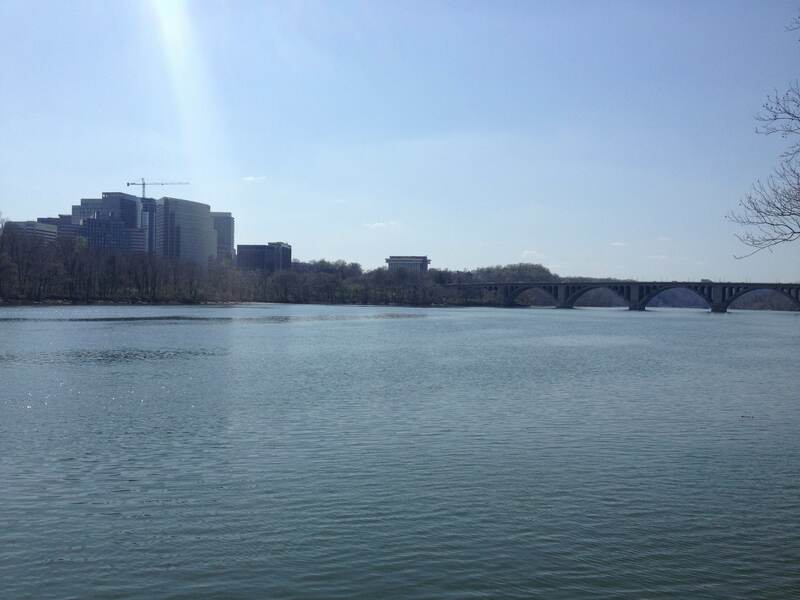 Having emerged from our winter hibernation, DMV residents, as well as tourists, are flocking to the Potomac to enjoy the city’s historic landmarks and beautiful waterfront. My roommate Tyler and I decided that it was finally time. Today was the day to ride. We embarked from Howard University’s campus at breakneck speed, unsure of our destination, but certain that it laid in the city’s northwest quadrant. The city laid out before us, presenting endless obstacles and route combinations with which to reach our destination. 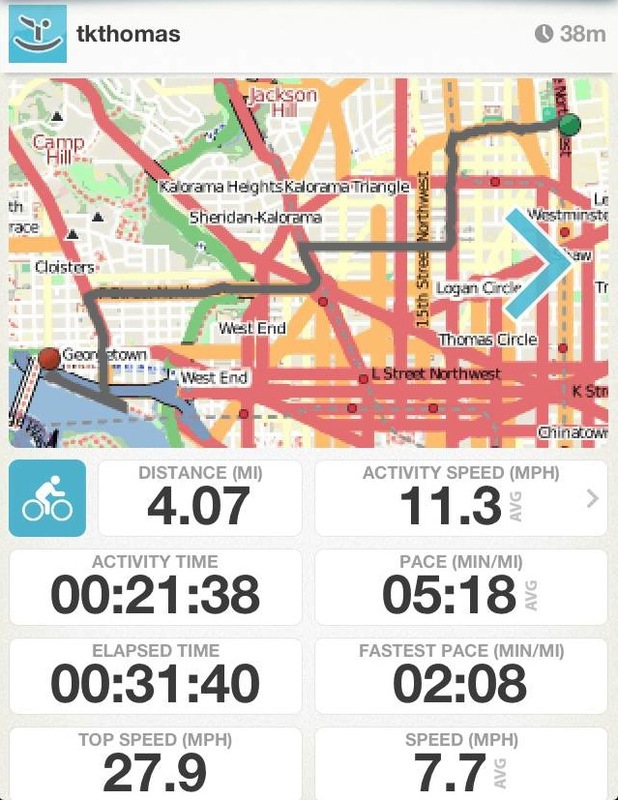 You can see our route info in the sidebar thanks to the iPhone app Map My Tracks! We ended up at the Georgetown Waterfront, after trekking through Cardozo, Logan Circle, and Dupont. 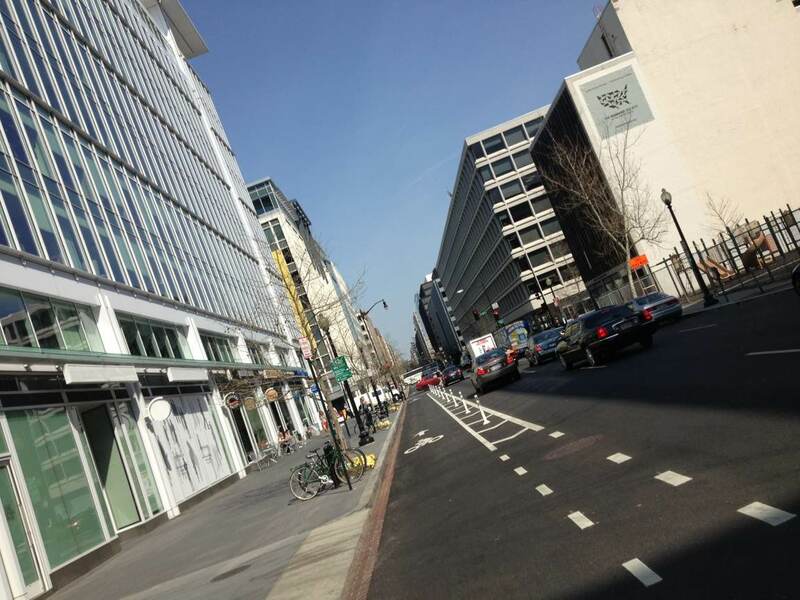 The ride was manageable and relatively safe, thanks to the city’s interweaving trail of bike lanes. By the end of our journey, the two of us looked insane, with sweat soaking through our clothing and dripping from our faces, but the breeze felt amazing. Quickly, we found a spot to park our bikes and soak up some shade. The waterfront was packed with tourists rushing towards ferryboats offering tours of the Capital. Evan, a DC Cruises employee, was not surprised by the surge of tourists flocking to the waterfront, “This happens every year, we get a lot of tourists coming out to see the cherry blossoms.” DC Cruises operates boat tours throughout the DMV, taking tourists, residents, and school groups to see monuments and other sights that the area has to offer. For the Cherry Blossom Festival, they offer sightseeing tours centered on DC’s famous cherry blossoms. I stumbled upon the Ross family, one of the many trying to get on one of the boat tours, and decided they seemed friendly enough to let me ask them a few questions about their day; they proved me right. 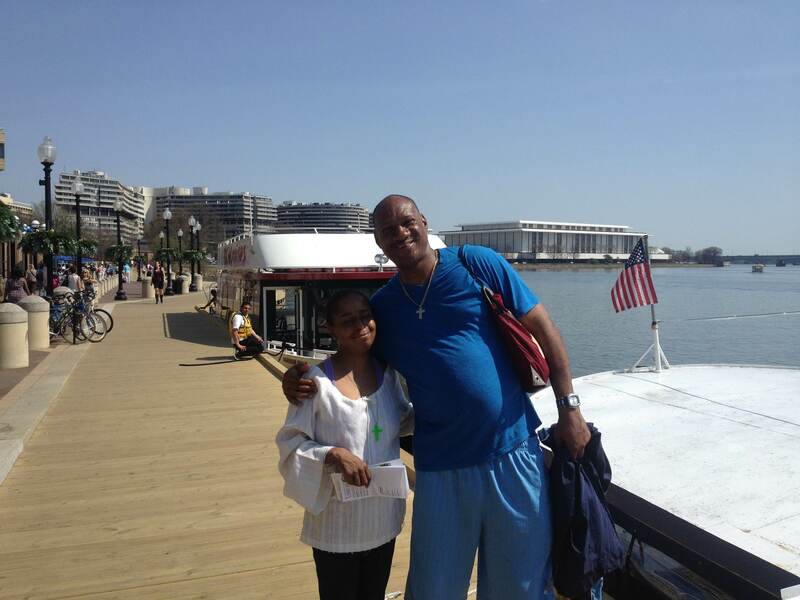 Lifelong DC residents Teresa and William Ross said that they “came down to get away” and “to see the cherry blossoms,” a popular springtime attraction. The sights are celebrated during the Cherry Blossom Festival, from March 20-April 14. Check the sidebar for a few events to check out!